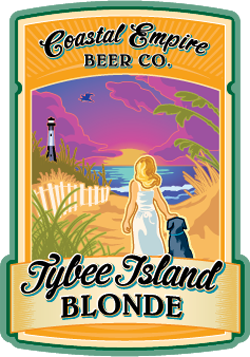 “Tybee Island Blonde is a Kölsch style ale. It is a clean, crisp, session beer brewed with noble hops. 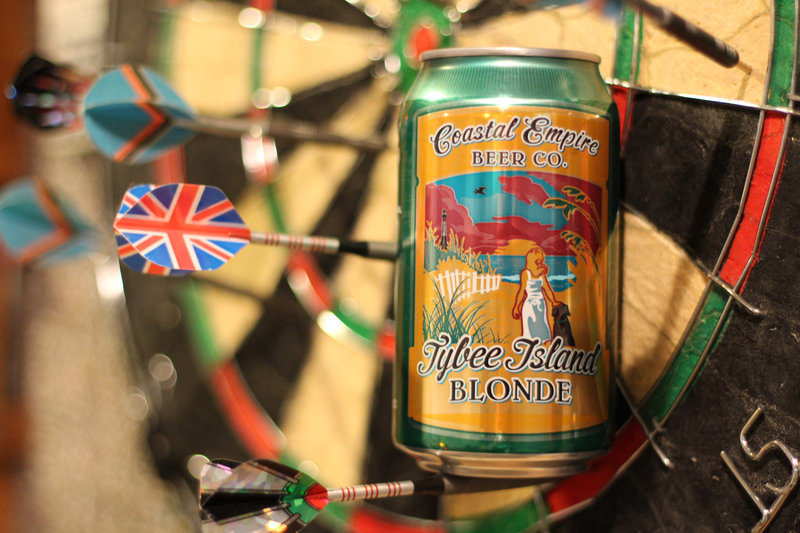 The Blonde has a light floral aroma and a mild hop bitterness. Tybee Island Blonde’s radiant appearance foretells of the forthcoming affair. It shines clear gold with a tentative head. Scents of lemongrass and hops rise from the surface. A gentile beginning quickly evolves into mild lemony tartness that keeps pace. 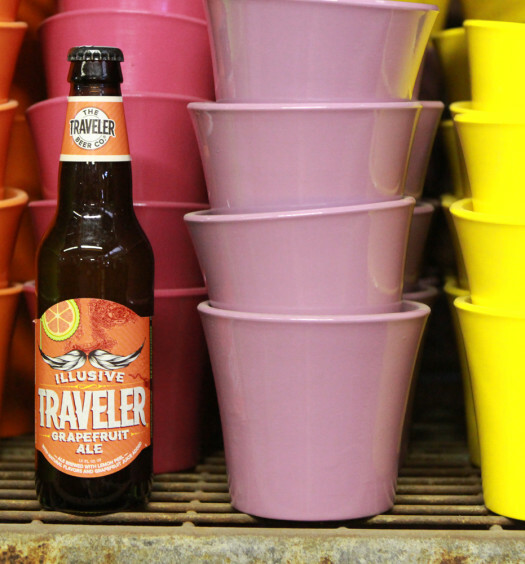 Delicate orange notes emerge clothed within a malty conclusion. Tybee Island beer is a solid Kolsch that one should not pass up. 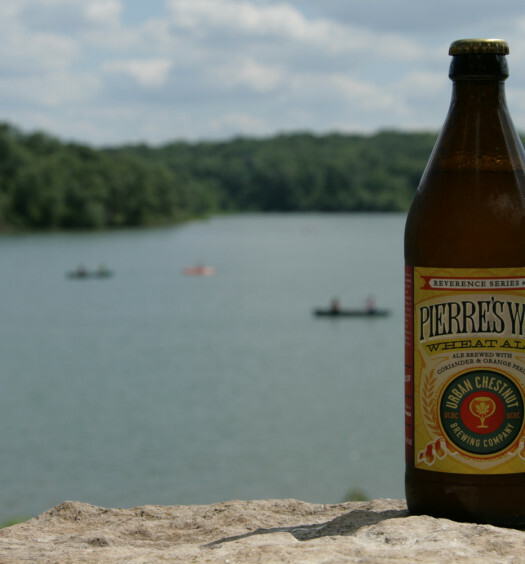 It is a universal beer that will pair with what you are doing this summer.